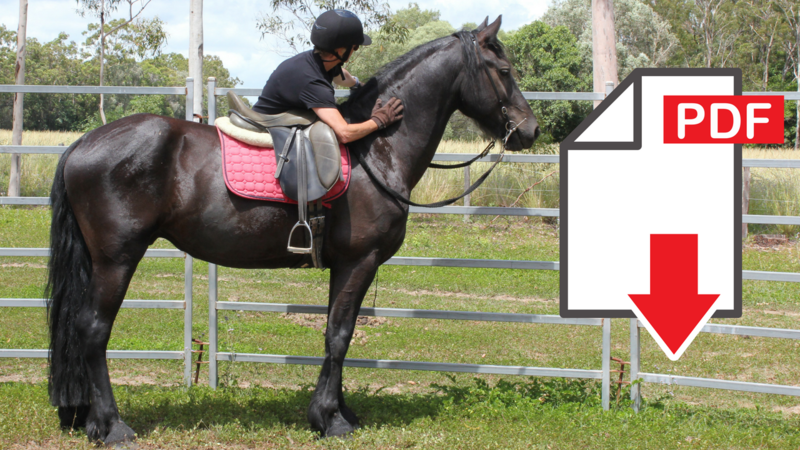 Why train your own horse? It's very important to make sure your horse is comfortable at the mounting block. 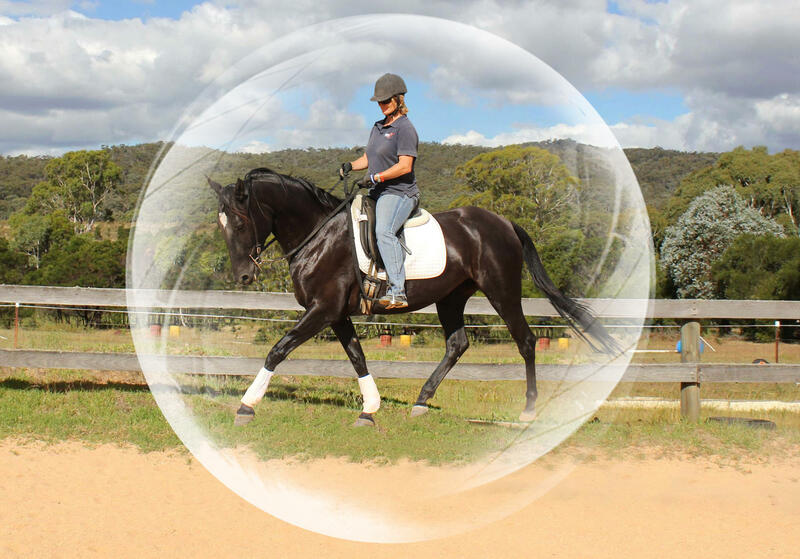 Download a pdf of the current lesson list within the Kandoo Equine Online Training. Three simple steps to bringing your horse safely back into work after a break.